A woodland setting on the edge of Hastings - with easy access to the East Sussex coast. 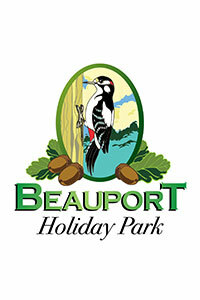 Interested in visiting Beauport Holiday Park to find out more? Beauport - a very special place! With an extended season of 11.5 months, Beauport park is a beautifully landscaped park nestled on a wooded hillside on the outskirts of Hastings, with easy access from the A21. Regarded as one of the most scenic areas in the region, it's a popular choice for both caravan and lodge owners. Your neighbours will include deer, badgers and other visitors to the park, it's a nature lover's paradise! Beauport has a real country club community atmosphere, centered around its friendly bar. Owners can also use the gym, swimming pool and play area. There are 2 golf courses nearby, so you can take advantage of wonderful scenery and unspoiled nature, plus there's the Bannatyne Spa Hotel & Health Club next door. With caravan holiday homes and lodges for a range of budgets, your Sussex holiday home could cost less than you might imagine. And with an extended 11.5 month season, you can visit as often a you like throughout the season! So come on down and visit us soon for your introduction to holiday home ownership, a warm welcome awaits! We also offer a range of flexible finance packages to assist with your holiday home purchase, so get in touch to find out more. Providing induction, support and guidance to those who wish to experience Target Sports. Dodge over, under and around obstacles as you take down your opponents! Immerse yourself into a realistic live gaming environment in a post-apocalyptic gaming arena! One of the best play centres in the south east. 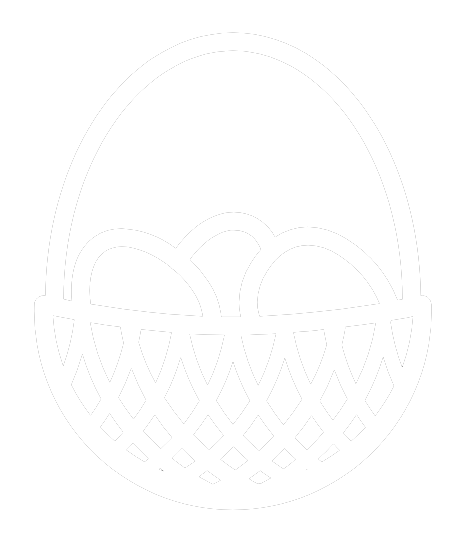 Offering turn up and play, as well as party packages. Shocking crime memorabilia from the world of forensics, serial killers, and gangsters. Visit Britain’s first Norman Castle; enter the medieval siege tent and enjoy the 1066 story. Rediscover the history of Hastings and its smuggling past with a visit to Smugglers Adventure. The home of the annual World Crazy Golf Championships. 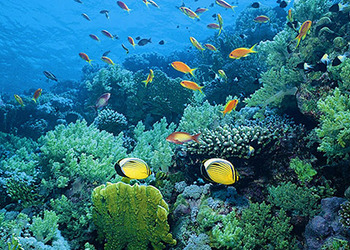 Take the ultimate undersea safari at the award-winning Blue Reef Aquarium in Hastings. Discover the fascinating stories of the shipwrecks which have been discovered around the area. Tour the site of the Battle of Hastings and stand on the very spot King Harold met his fate. Nine fantastic lakes in the 1066 countryside - something for every angler! An ideal introduction to the town bringing together the story of Rye set within the Rye town model. A state-of-the-art cinema showing the latest blockbusters and foreign language films. This large area of land is a mosaic of habitats beside the sea with sand dunes, rivers, reed beds and farmland. Park Holidays UK are proud to announce the recent release of a select number of new luxury pitches along ‘Ashland Drive’ at Beauport Holiday Park. These luxury pitches are located in prime location and have stunning views across the surrounding countryside towards Westfield. Inquire today as there are a very limited number of pitches, which will go quickly. Please contact us on 01424 237201 for more information.